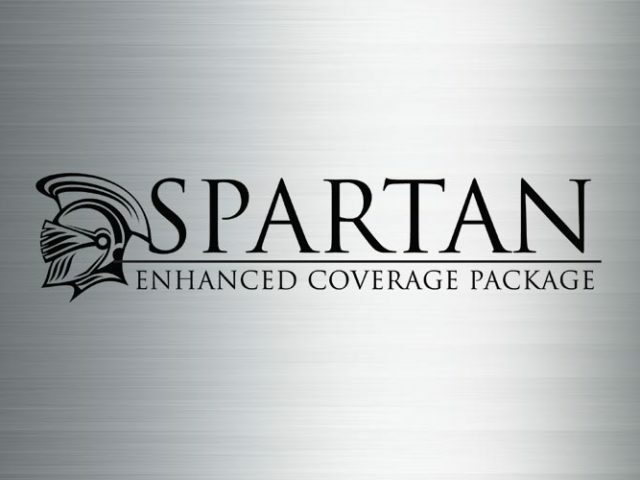 For homeowners looking for that extra peace of mind, Spartan provides additional layers of protection. Claim the peace of mind that comes from knowing your most valued possessions have more protection with the Spartan Enhanced Insurance Coverage, the premier protection package for your home, personal property and personal liability—at a substantially reduced cost over itemized pricing. This document opens as a PDF file when you click on it. If you don’t have a PDF reader on your computer, you can download one for free from Adobe Acrobat Reader so you can view or print these resources for your files. Looking for an experienced guide to help you through the process?